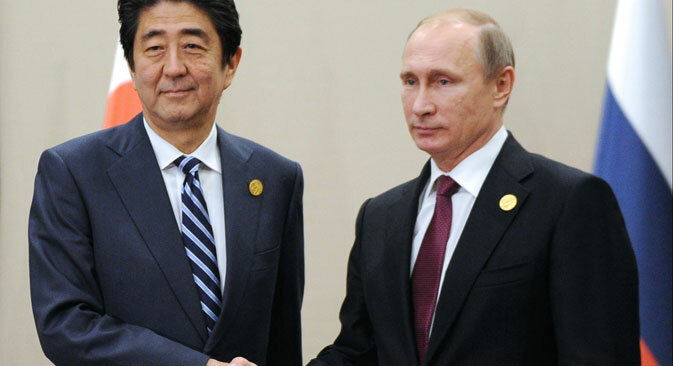 Barack Obama had asked the Japanese PM to not visit Russia, Kyodo reports. Japanese Prime Minister Shinzo Abe has rejected an appeal by U.S. President Barack Obama to not visit Russia, Kyodo reported, citing sources close to Japan-Russia relations. The appeal was made on a phone conversation on Feb. 9, the news agency cited the sources as saying.